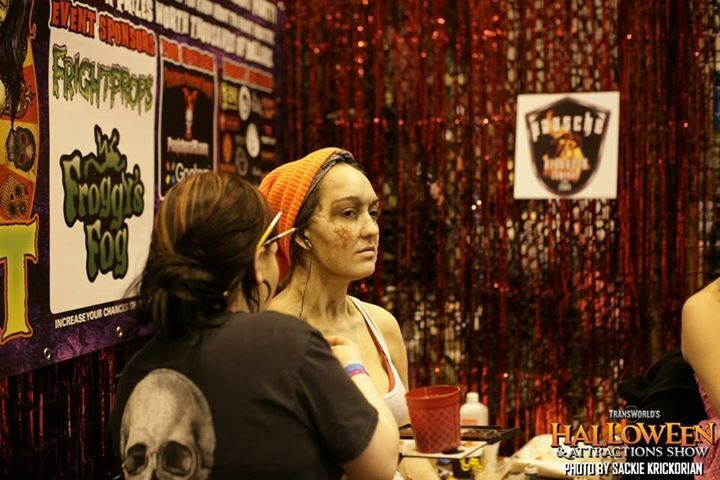 Don’t forget to make time for the Makeup Demonstrations done right in front of you on the tradeshow floor. 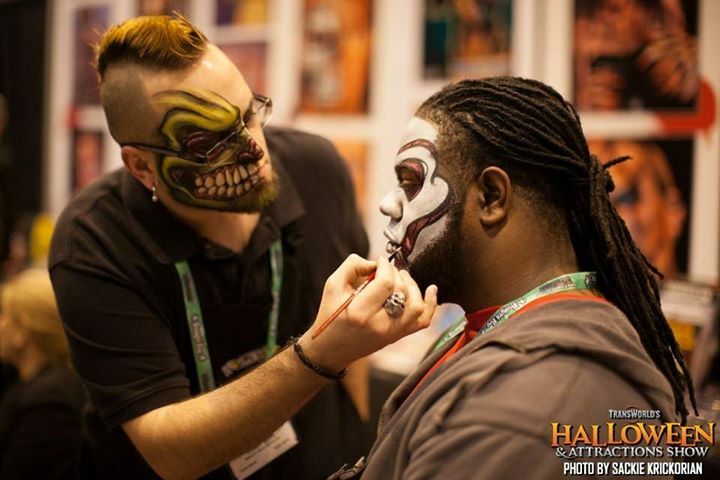 Conducted by the experts in the industry and located right on the show floor on the Makeup Demo Stage located at the front of the 1300 aisle! FREE to all who attend with limited seating available. 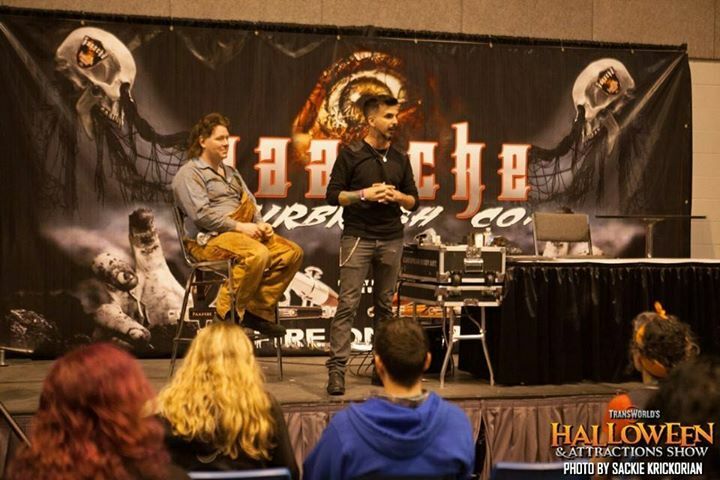 Don’t miss out on all the latest in special effects and makeup techniques that will make your haunt and your actors really scary and realistic to your customers. Trade show floor demo stage sponsored by Paasche Airbrush.